Chiropractor Dr Ben Dyer has a reputation for excellence in custom-designed family health care. He welcomes all members of the family, from newborns and children to adults and seniors. 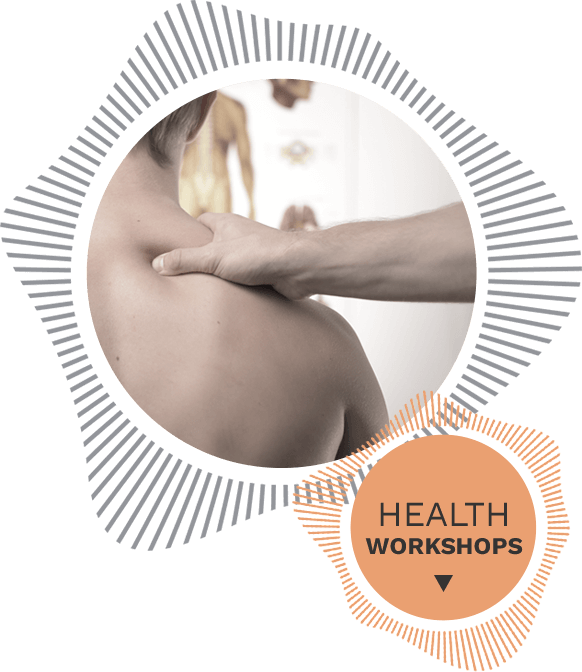 It’s his passion to deliver gentle chiropractic care for rapid pain relief, wellness optimisation, stress reduction and for a vastly improved enjoyment of life. You'll find our studio to be a welcoming, caring place where personal relationships flourish. We pride ourselves on our friendly, personal approach and never subject our patients to a standard cookie-cutter approach when it comes to treatment options. You'll find that Dr Ben is gracious and generous with his time. We work hard to gain your trust, and will always treat you as a family member when it comes to meeting your unique needs. We offer our patients the very latest in state-of-the-art diagnostic scan technology. This painless, non-invasive and multidimensional system can accurately pinpoint the source of your problem so that we can get you out of pain quickly. It’s also of great benefit in helping us to track your upward progress. Our care is convenient and practical. We make it easy for you to incorporate a visit to our studio into your busy lifestyle. The quality of our care is exceptionally high. All treatment plans are customised for your convenience; we pride ourselves on our communication skills and focus on education. We help people that are suffering with physical, chemical and mental stress. Our studio offers relief from the fast-paced lifestyle of city life. We’d love to have your join our happy practice family and experience the many benefits of chiropractic care. Our office accepts same-day appointments and walk-ins, and we provide late appointment times for your convenience. Contact us today for a booking with our Chiropractor Dr Ben Dyer!